Vaccination. Credit: frankieleon/CC BY 2.0. In just three months this year, there have been more than 200 reported cases of measles. Some parents are lying to public health investigators about whether their kids are vaccinated. We look at why people refuse to vaccinate, despite overwhelming scientific evidence that it is safe. 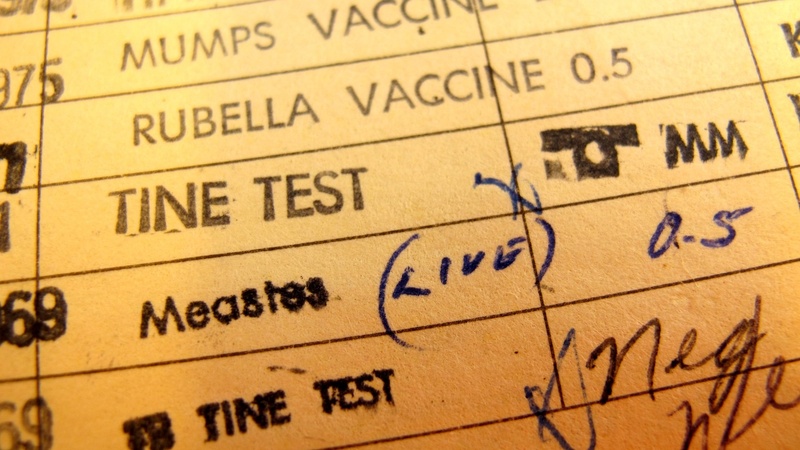 Why are parents lying to investigators about their children's vaccinations?